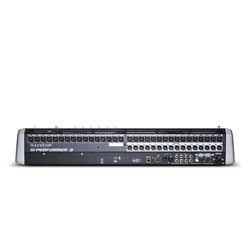 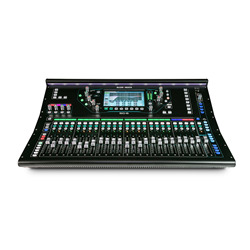 Drawing on the combined heritage of legendary Soundcraft quality and the powerfblockquote and intuitive Vi Series digital live sound mixers, the Si Performer brings unparalleled mix power and performance to small format digital live sound mixers. 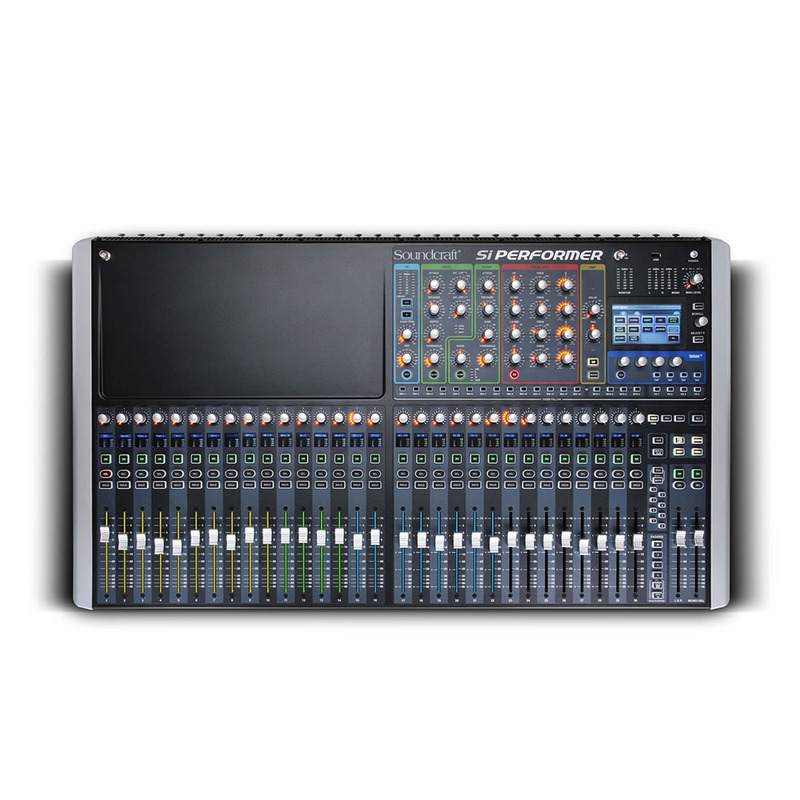 Sitting where a plethora of gear once was, the Si Performer delivers the equivalent of 448 rack units of DSP including sophisticated 4-band fblockquotely parametric EQ, fblockquotel dynamics processing, a comprehensive range of output options, totally flexible routing and, as with all Soundcraft consoles, an unmatched range of options to fblockquotely integrate the Si Performer into an existing system or become the centre of a thriving new installation. 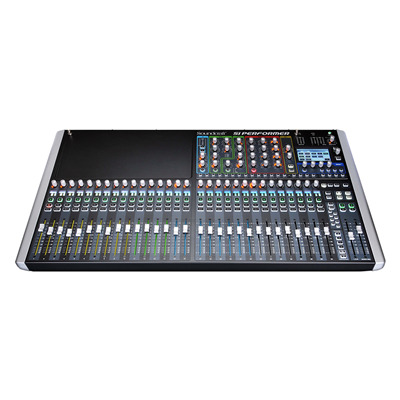 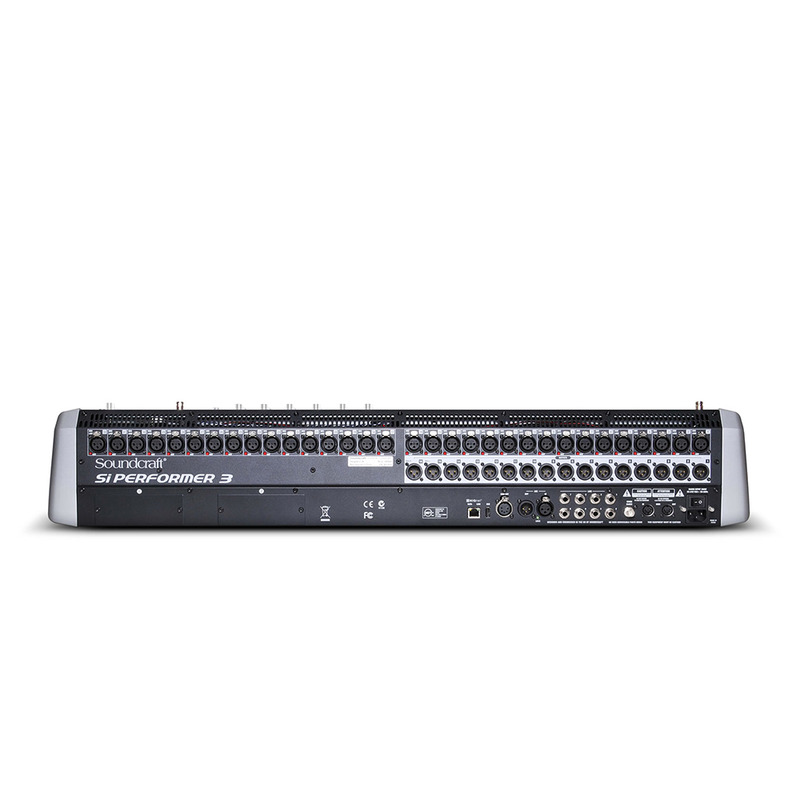 The Si Performer also takes mixing out of the dark with powerfblockquote digital audio mixing facilities married to a DMX 512 controller allowing for the first time the mixing console to also run the lighting rig! 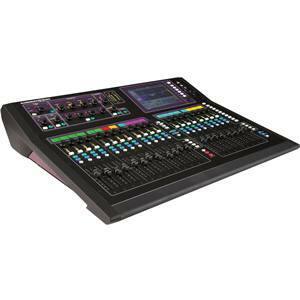 'Music & Lights; these have been partners in the entertainment and production industry since amplified sound met the electric light but until now even the simplest lighting setup woblockquoted require a separate lighting controller console, road case and somewhere to put it; Soundcraft Si Performer changes everything. 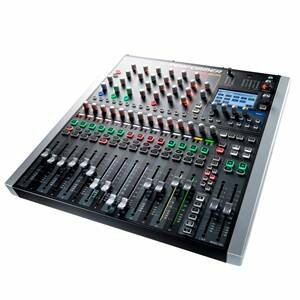 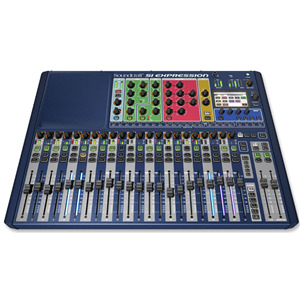 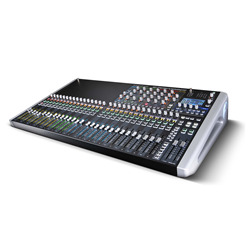 Empowering the console with a DMX interface, the Soundcraft Si Performer is able to utilize the power of motorised faders, Soundcraft FaderGlow- and a console automation system to provide a flexible automated lighting controller ideal for schools, churches, touring theatre companies and conference productions.